When Grace Kang, founder and owner of gift boutique Pink Olive, found herself increasingly returning to the beautiful Hudson Valley for getaways, the idea of a Pink Olive upstate transformed from what if? to why not? 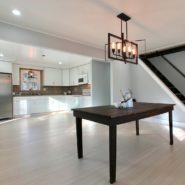 Already at the helm of four Pink Olive boutiques in the East Village, West Village, Williamsburg, and Park Slope, Kang set in motion the plans for the fifth location: Cold Spring, where old-world charm meets modern living. A graduate of Cornell University, Kang started her career in the fashion industry as an assistant buyer, moving quickly up the corporate ladder at Bloomingdale’s and Barney’s. But as Kang often says, “Life is about doing the unexpected!” and she left the corporate world to launch Pink Olive out of her personal passion to inspire giving and beautiful living. 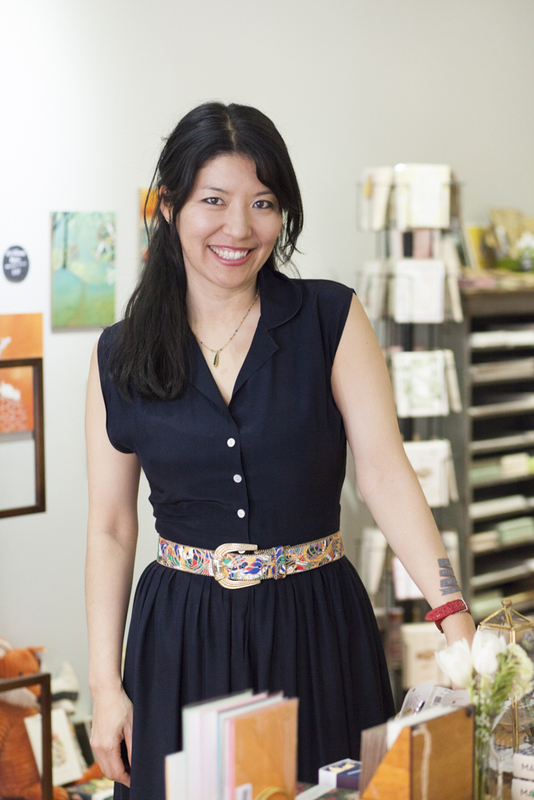 Her mission was to make the gifting process easy, fun, and attainable for everyone. And now, alongside her all-female team, the Pink Olive founder and chief buyer will continue her passion for gift giving right on Main Street. “My personal mantra, and Pink Olive’s motto for 2017, is that when you’re loved, you can do anything,” says Kang. 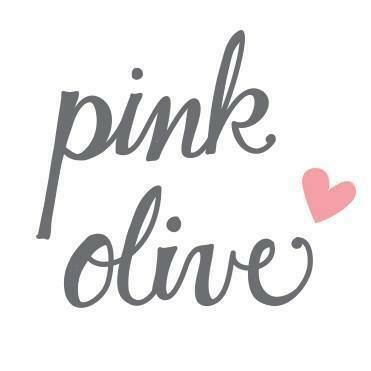 And all of Pink Olive’s initiatives — from the #littlegirls4bigchange campaign, philanthropic dedication to worldwide women’s empowerment, OliveBox subscription service, exclusive You Are Loved line, to community and in-store events — reflect the idea of love and support. 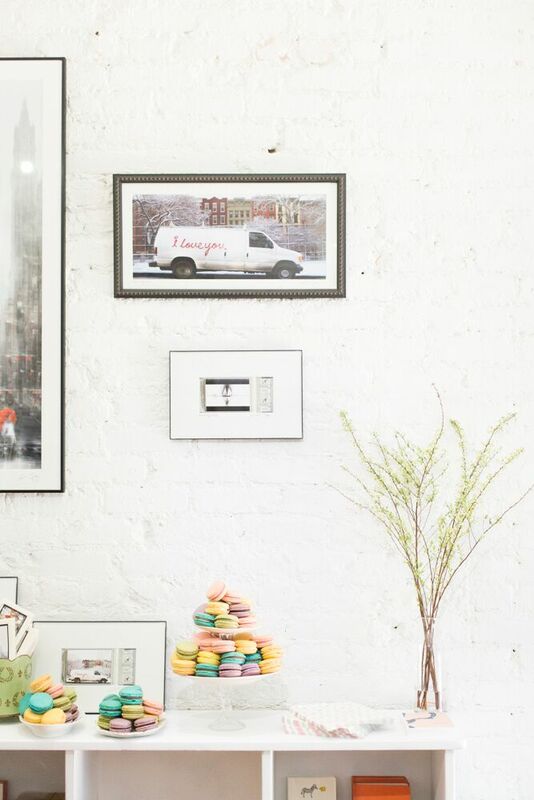 Since the original East Village location’s opening ten years ago, Pink Olive has cultivated a shop-around-the-corner relationship with its regulars and a dedicated Instagram community who thrive on the #dailydoseofwhimsy and sneak peeks of new products. 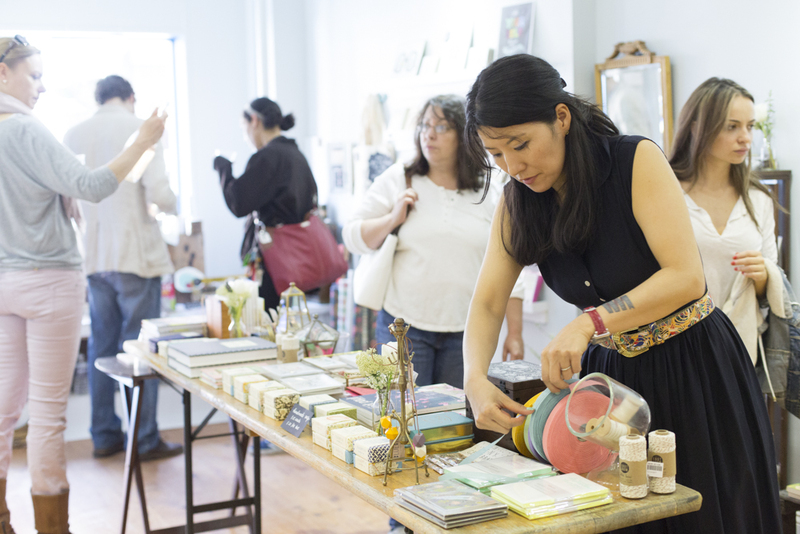 Pink Olive Cold Spring kicks off with an opening party Saturday, March 4, complete with sparkling wine and sweets sponsored by local vendors, a raffle, and exclusive chance to receive VIP gift bags. Whether you’re looking for a one-stop shop for gifts or stationery or a neighborhood locale, Pink Olive is ready to welcome you with open arms and matching envelopes. Pink Olive was born out of love. The love to find a beautiful gift that makes you smile. Pink Olive aspires to be a place for your imagination to sparkle and creative spirit to soar. Spend some time with us and feel inspired by this whimsical wonderland.